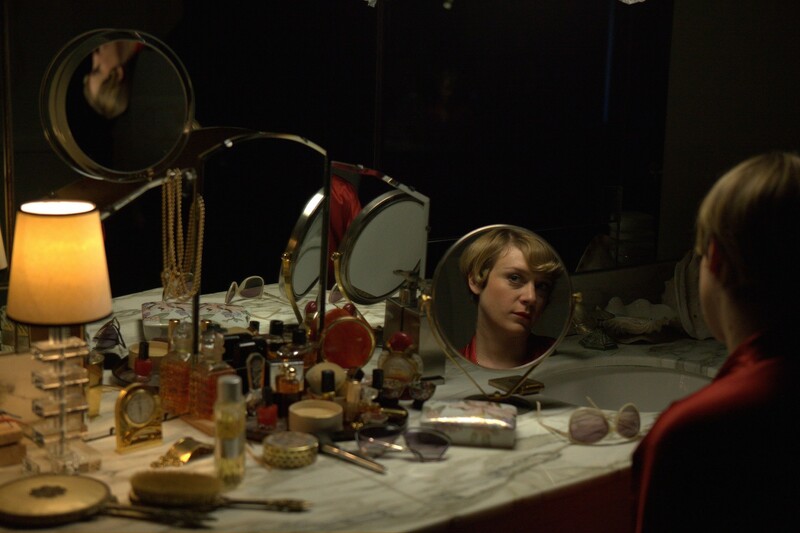 Charlotte (Chloë Sevigny) has a very busy dressing table. There are several make-up items and perfume bottles, among which Christian Dior Eau Savage and Cartier Panthère de Cartier. Eau Savage is a classic perfume by Christian Dior, first launched in 1966 and created by Edmond Roudnitska; it’s still a best seller, despite the reformulation process it’s gone through. It’s an enjoyable perfume with a fantastic citrusy opening, aromatic middle notes and woody notes in the base. 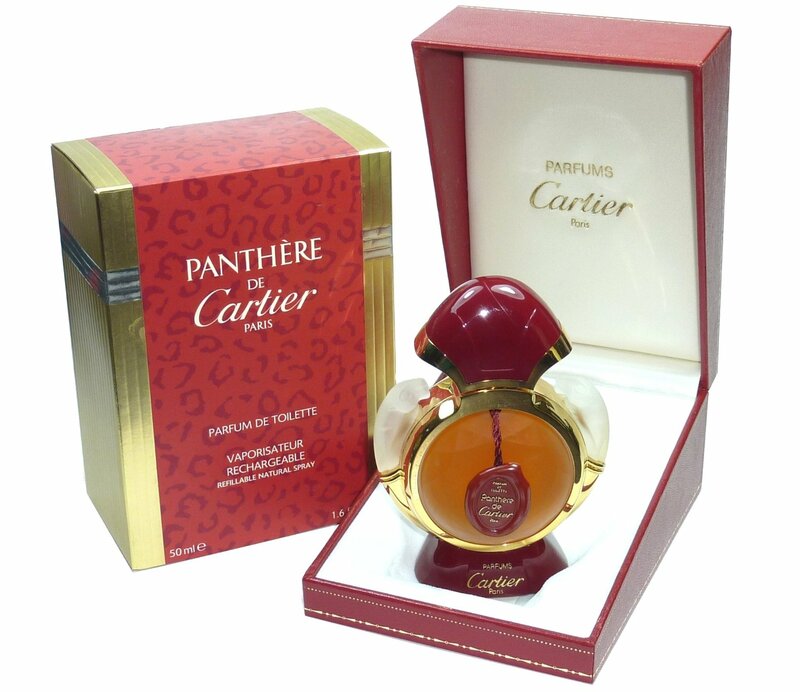 The Cartier perfume, on the other hand, is a symbol of the decade it was launched in – the 1980s. I’ve always loved the showy luxury of its perfume bottle, with the two panthers made of frosted glass.